Former Springbok wing Cornal Hendricks has joined the Bulls for the 2019 Super Rugby season. 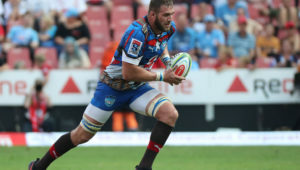 The 30-year-old played 12 Tests, the last in 2015, before a heart condition sidelined him as he was set to take up a contract with the Stormers. After thorough examinations and testing, Hendricks has now been cleared to play again by a leading heart specialist. Hendricks declared that he is fully aware of his diagnosis, possible effects and risks associated with his condition but is happy to give it another go. 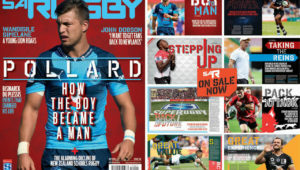 ‘As with any rugby player that plays this beautiful game, I fully understand the risks that go with it as I enter into this contract with the Bulls. I accept such risks,’ Hendricks said.